Do you feel the need to recover your harmonious figure or to improve certain parts of your body, while preserving your natural beauty ? Whether due to an illness, body change or age, plastic surgery and aesthetic treatments at Concept Clinic allow you to solve troublesome imperfections with the utmost discretion. An experienced plastic surgeon, Dr Schlaudraff is passionate about body remodelling and regenerative surgery. He opened Concept Clinic in Geneva in 2008 and is actively involved in the development of innovative solutions in aesthetic surgery, as a practitioner, researcher and teacher. Based on his experience and choice of the most advanced techniques, you will benefit from high quality and personalised care for the face & body, both for plastic surgery as well as for non-invasive aesthetic treatments. At Concept Clinic, Dr Schlaudraff and his team ensure quality support and care, from the first consultation to completion of the treatment. We take care of everything for you so that your visit to Concept Clinic is as pleasant and smooth as possible. 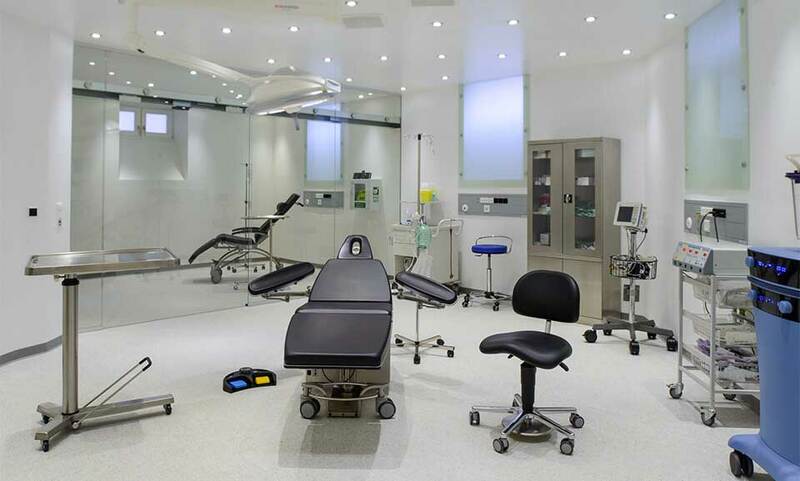 Our certified clinic is equipped with the latest medical technologies guaranteeing you comfort, hygiene and discretion, everything you need to ensure your complete well-being and safety.